You'll be able to target special swings like an FPS. 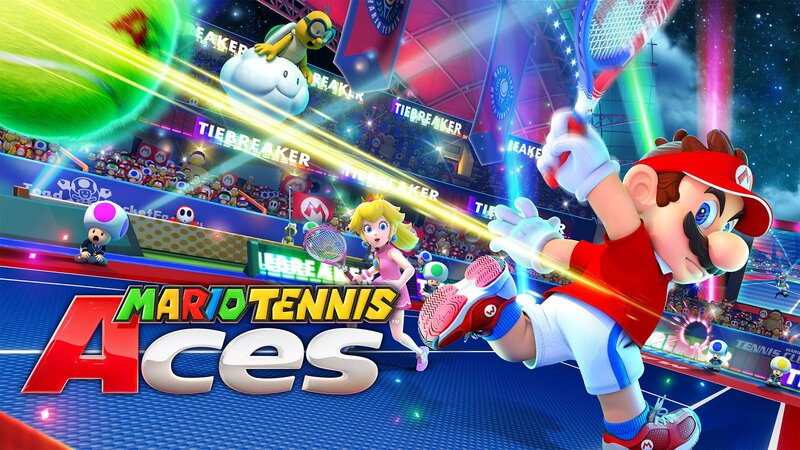 Nintendo said that we'd get Mario Tennis Aces on the Switch this Spring, and now it looks like the company is stretching that deadline a bit. The game will actually land on June 22nd, one day after the season officially ends. We won't hold that against Nintendo too much though, because it looks to be a unique entry in the Mario Tennis franchise. It'll feature more than 15 characters, and, of course, you'll be able to play it with multiple Switch controller configurations with four players. In addition to the basic swing types, Nintendo is also introducing Zone Shot, a special move that lets you use motion controls to aim your shot precisely. Those moves are also powerful enough to damage your opponent's racket, and instantly knock them out after taking three. As a countermeasure, there's a new blocking move that lets opponents hit Zone Shots without hurting their rackets, it just requires precise timing. The new Zone Speed move lets you run quickly around the court while slowing down the world around you. Even better, the Trick Shot move practically teleports you around the court. It's also the fastest way to charge up your energy meter, which powers all of these special moves. And, if all this sounds too much, there's also a classic mode that lets you play without these powers.